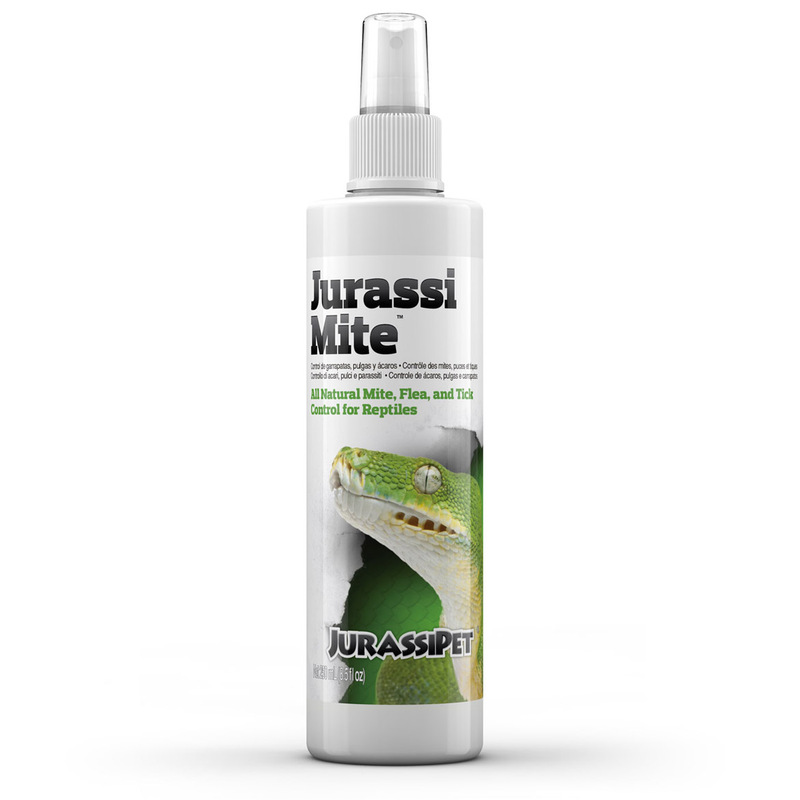 MiteWipes™ utilizes an all natural, non-toxic formula that safely and effectively eradicates common reptile parasites such as mites, fleas, and ticks. 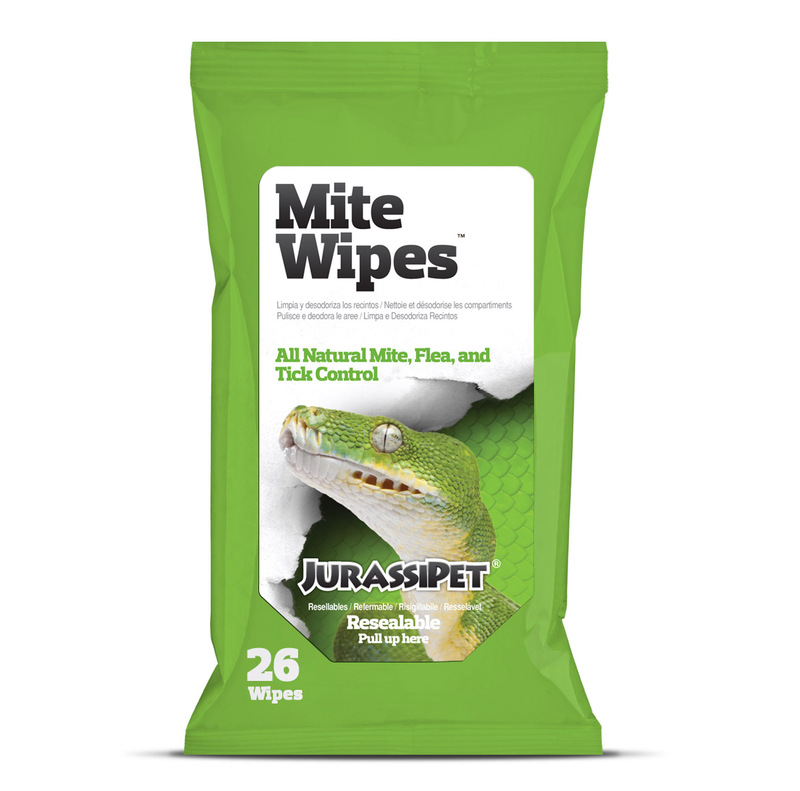 Because of its non-toxic nature, MiteWipes™ can be used as frequently as needed unlike competing mite treatments that require a multi-day interval between use. During such intervals, it is common for infestations to quickly rebound. 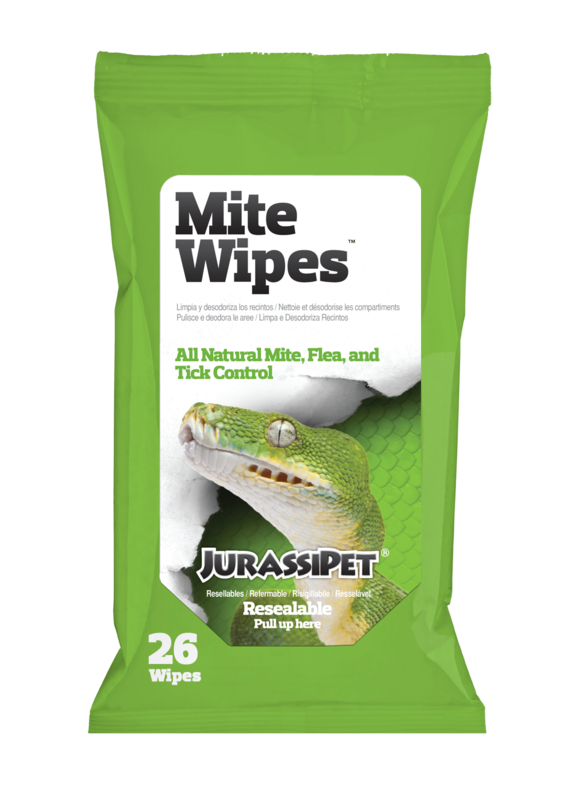 MiteWipes™ should NOT be used on amphibians. Fully wipe down animal and enclosure including walls and decor such as plastic plants and rocks. Repeat as necessary. MiteWipes™ may be used daily on heavy infestations. Avoid treating animals that have shed within 6 hours. Avoid the mouth and eyes. Allow to dry.